Priyanka Chopra Jonas is one fierce lady who wants to take over the world and there is no denying that. She's independent, driven and ambitious and on top of that, she's proven that marriage will not stop her from being who she unapologetically is. 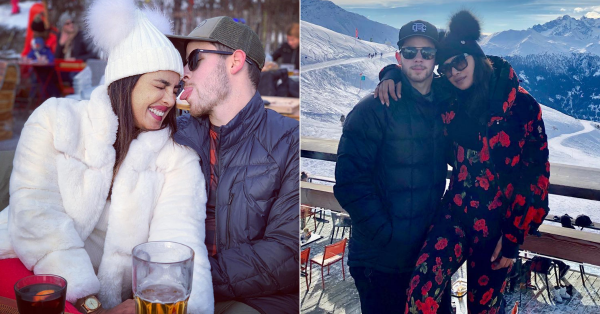 It was wonderful to see her and Nick postpone their honeymoon after the wedding for a while as they both wanted to concentrate on their careers. What a great example of a modern woman. Recently, she appeared on The Tonight Show with Jimmy Fallon and gave us another reason to fall in love with her. When asked why she chose to add 'Jonas' to her name, she had the sweetest but a really different response about the same. "I always wanted to add his name to mine, because I feel like we're becoming family. I'm a little traditional and old school like that," she replied. She went on to add, "But I don't take away my identity. He gets added to who I am." We all know she's right and how! 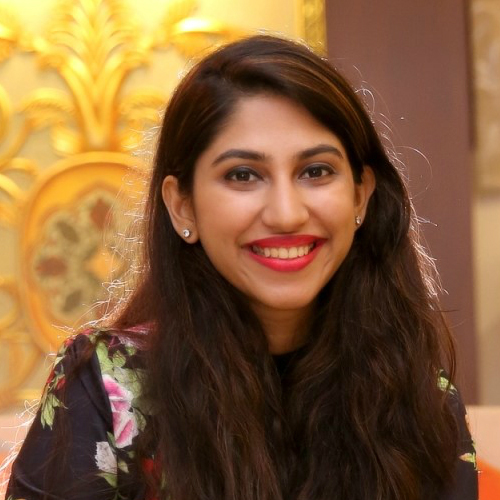 The two went on to discuss her wedding ceremony that happened in India on 1st December 2018 and she gave us some really good deets about the whole wedding planning process, like the fact that she didn't want to get married in India. "I wanted to get married on some private island, away from everything, and we were really stressed out about it," she said. "We thought Seychelles, Maldives, Mauritius, but nothing was working out." It was finally Nick's idea to hold the wedding celebrations in India. "Nick just said, 'Why aren't we doing this in India? Shouldn't I be taking my bride from her home?'" she went on to explain. "And when he said that, I was like, 'Oh.'" We knew we loved Nick Jiju for a reason. Adorable, he is! Keep rocking PCJ, we're looking up to you for inspiration.